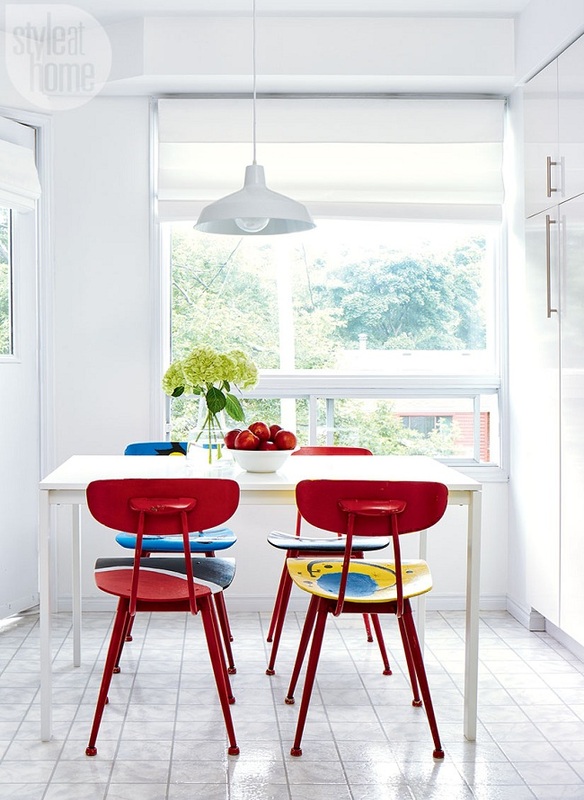 Mix and Chic: An effortlessly charming and eclectic Ontario townhouse! An effortlessly charming and eclectic Ontario townhouse! 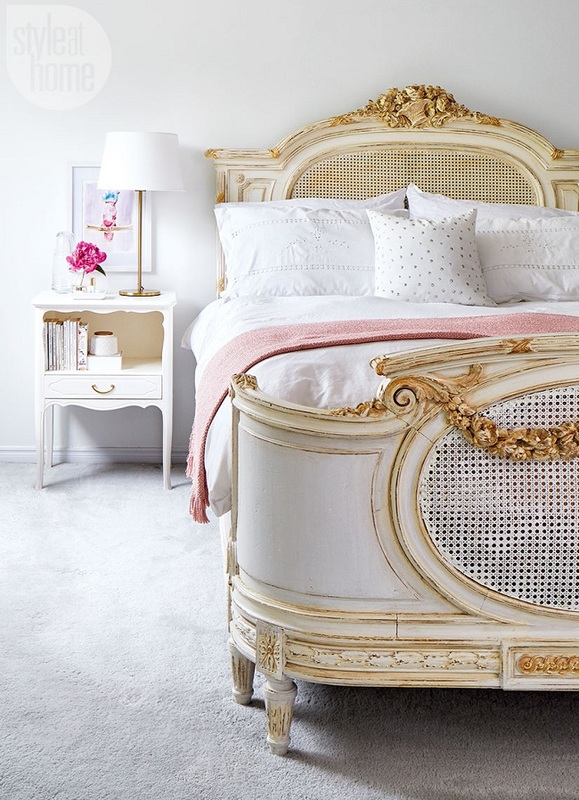 This beautiful 1,500-square-foot two-bedroom townhouse in Waterloo, Ontario belongs to student/teacher/blogger Jordana Garbati. With a student budget, she would buy furniture at thrift stores and garage sales. Sometimes, the pieces she acquired were less than perfect so she had to do a little DIY-ing, some repainting and repairs. With a flair for design and a penchant for white, her home is transformed into a bright and charming abode. Let's check out her wonderful space, shall we? Such a gorgeous place, don't you think? 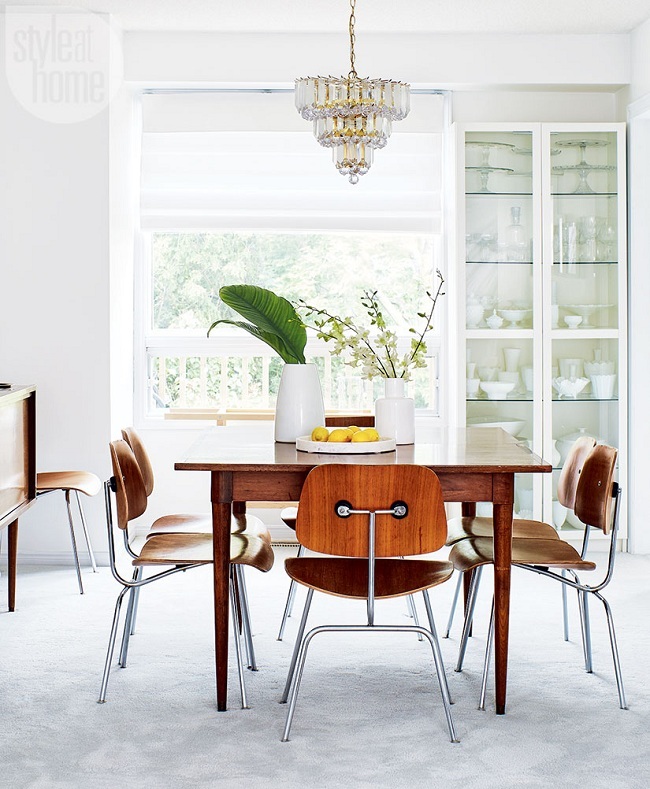 With an interesting mix of eclectic furniture from different eras, her abode feels collected and visually delightful. A great and easy way to create a harmonious feel and cohesive look with eclectic furnishings is to paint the walls white, like what she did with her home. 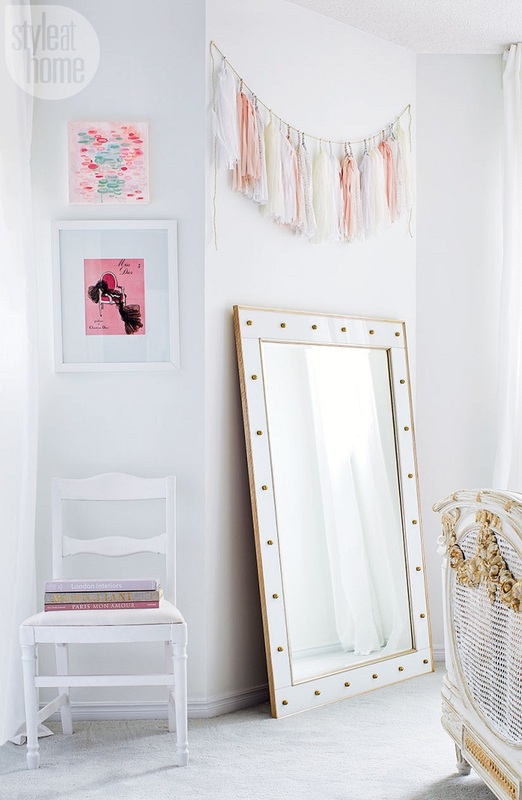 An inspiring, effortlessly chic home on a small budget, what's not to love? Your thoughts, my lovelies? It's lovely! Great job ! I was wowed by the white, jarred by the office, then wowed again by the bedroom.